The Migos rapper welcomes LeBron to L.A.
LeBron James made his eagerly anticipated debut for the L.A. Lakers on Saturday. His debut in purple and gold was accompanied by a track by Quavo recorded in his honor. Despite releasing solo album Quavo Huncho earlier this month, the Migos rapper got some bars about the "King of L.A., MVP times four," off. 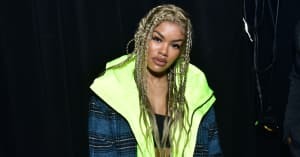 The track is part of a partnership between ESPN and Quavo's label, Quality Control. Artists on the roster will record a number of jingles for key NBA games through the 2018-2019 season. 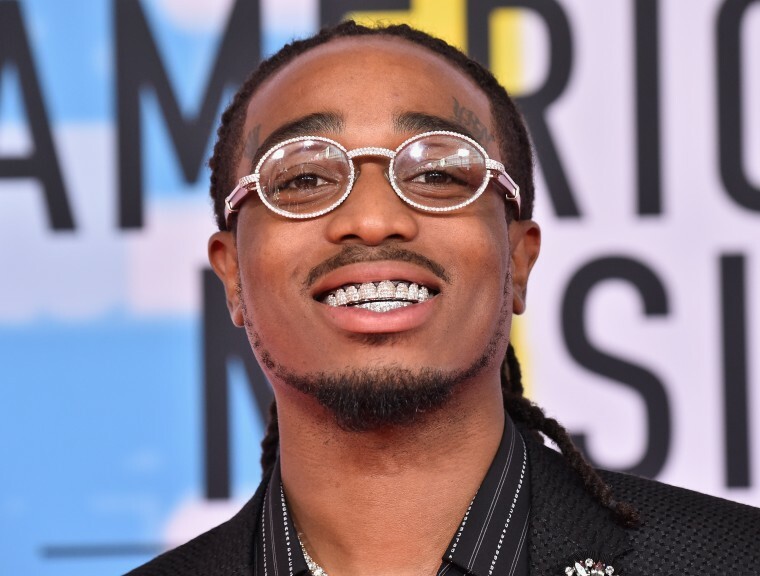 Check out a clip of Quavo's LeBron song below.